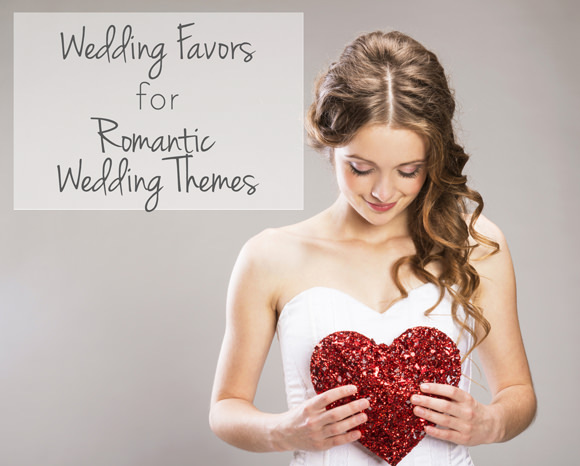 Romantic wedding themes are very popular. Most brides want their weddings to be romantic, and every bride will have her own ideas of what romance is all about. Some will go with classic red roses and baby’s breath with lots of white accents while others will go with soft pink and cream colors. You can even turn lavender or baby blue into a romantic wedding color scheme if you have the right type of decorations. Romantic weddings also incorporate soft, low lighting created by candle arrangements and light dimmers. If you are having your wedding outside, select a location that features sweeping views of a lake or elaborate flower gardens. A walkway leading up to an archway covered in roses or another pretty flower will get the guests in the mood for romance as the wedding march begins. While you are making plans for your romantic wedding, determine your budget for wedding favors. Your guests take time away from their daily lives to celebrate this special occasion with you, and you want to give them a token of your appreciation. You can decide to select one versatile favor that all of your guests will enjoy and hand them out liberally, but you may also want to offer a few different favors so that your guests can determine which ones appeal most to them. For instance, you may select one favor for children and another for adults. This is often done when favors related to alcohol consumption are handed out. If your romantic wedding will include a bar, then these adult favors are a great handout that guests always appreciate. There are many other favors to consider, so keep reading for an introduction to some of the best options currently on the market. 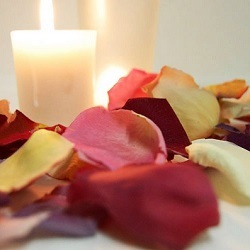 Freeze Dried Rose Petals - – This is a great DIY Opportunity! And because they are freeze-dried, you can prepare them early without any wilting, yet they still look like fresh rose petals. These rose petals come in a variety of colors, so you can pick whatever works with your romantic theme best. While these are often used for centerpieces and other decorative features, you can use them to fill favor boxes or organza pouches. Your guests can then take these favors home and toss them into a drawer or wherever they need a fresh scent. You will also find many other ways to use these petals. 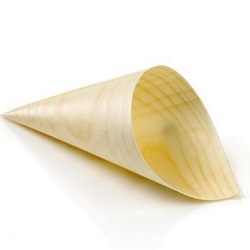 For instance, hand them out in cones or containers for your guests to throw in the air as you and your new groom leave the party. 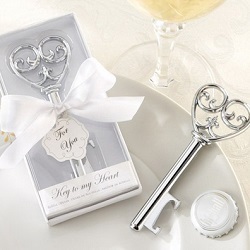 Key to My Heart Bottle Opener - Bottle openers are excellent wedding favors for adult guests, and the key to my heart theme of this product is perfect for any romantic wedding theme. This is an affordable option that you can purchase in bulk, so think about handing them out to guests at the bar as they collect their first drink of the reception. 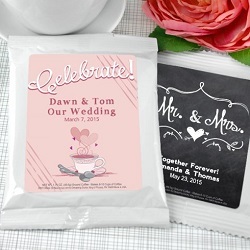 Personalized Coffee Favors - These single-serving packets of coffee come wrapped in silver foil and marked with a customized label celebrating your wedding day. You can select from a variety of images that represent your idea of romance and list the names of the happy couple as well as the date or other vital information on the front label. Your guests will brew their coffee in memory of your wedding, thanking you for a morning wake up when they need it most.